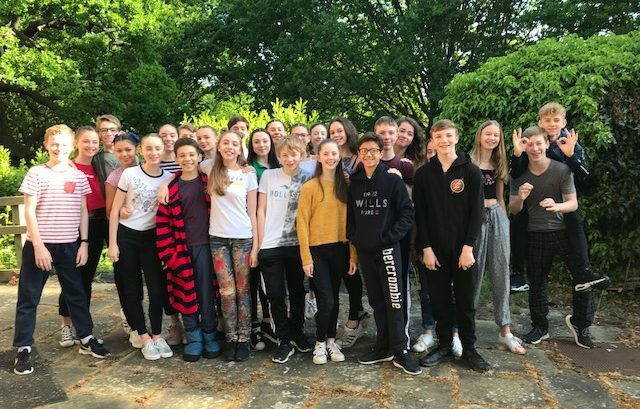 Our students celebrated Mental Health Awareness Week (14-20 May) by focusing on celebrating themselves, their strengths and their individuality. 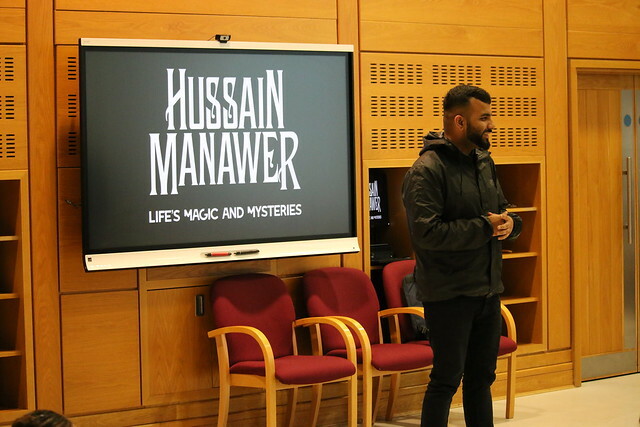 On Wednesday 16 May, performance poet Hussain Manawer gave an assembly to both our White Lodge and Upper School students. The students enjoyed an dynamic performance by Hussain followed by some interesting and thought provoking questions. At the end of the assembly, Hussain was taught how to do a pirouette! To end the week, our students 'dressed to express', wearing their own clothes and leotards instead of their uniforms to raise money for Young Minds. The week was organised by our School Counsellors Ellen Hage and Chavi Sufrin and PSHE Leads Vicky Phillips and Farida Affalouad. In 2015, Hussain entered and won the Kruger Cowne’s Rising Star Competition after a breath-taking spoken-word performance at the One Young World Summit in Bangkok where he spoke passionately about mental health. He now travels across the world to deliver performances that promise to pack an emotional and inspiring punch. Hussain's global reach has seen him share platforms with world-renowned leaders such as Kofi Annan, Meghan Markle, Prince Charles and the Prime Minister of Canada, Justin Trudeau.